There were two injury crashes on Hill roads over the last week, one involving a van and the other a motorcycle. At 3:55 p.m. Wednesday, Dec. 12, George Appel, 90, of Idyllwild, was driving a green 2000 GMC van eastbound on Highway 74, 3 miles west of McCall Park Road, when he drove off the road, into the mountainside and eventually a ditch. 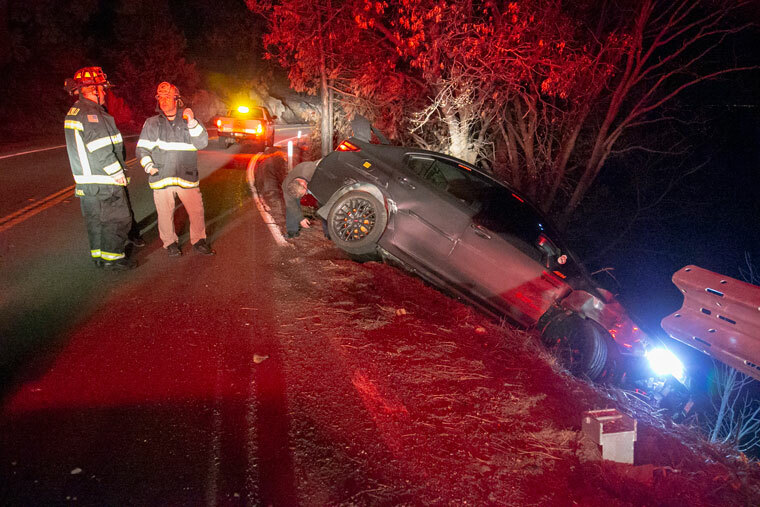 According to the California Highway Patrol report, Appel said he lost control of the vehicle because he was blinded by the sun. Appel and his passenger, Nancy Appel, 79, also of Idyllwild, complained of pain and were transported by American Medical Response ambulance to Hemet Valley Medical Center in Hemet. The van was towed to Idyllwild by Idyllwild Garage. 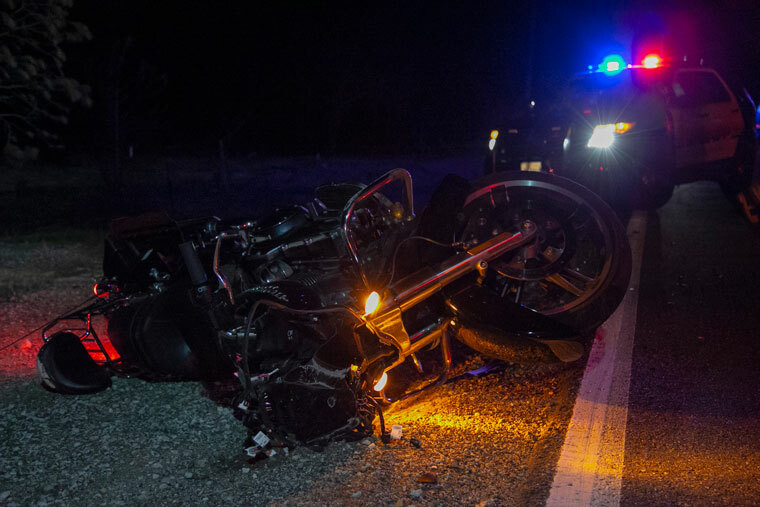 At 6:30 p.m. Sunday, Dec. 16, Christopher Kirsch, 25, of San Diego, was riding a 2018 Harley Davidson Road Glide motorcycle westbound, 2 miles west of Apple Canyon Road in clear and dry weather conditions, when he made an unsafe turning movement and laid the bike down causing Kirsch minor injuries. He was transported to Riverside University Health System Medical Center by Idyllwild Fire Department ambulance.